In digital networks and spaces fame is merely staged media, which no longer needs to reference any kind of excellent performance. “Honororion” is a digital collage that interactively combines two looped GIF animations. 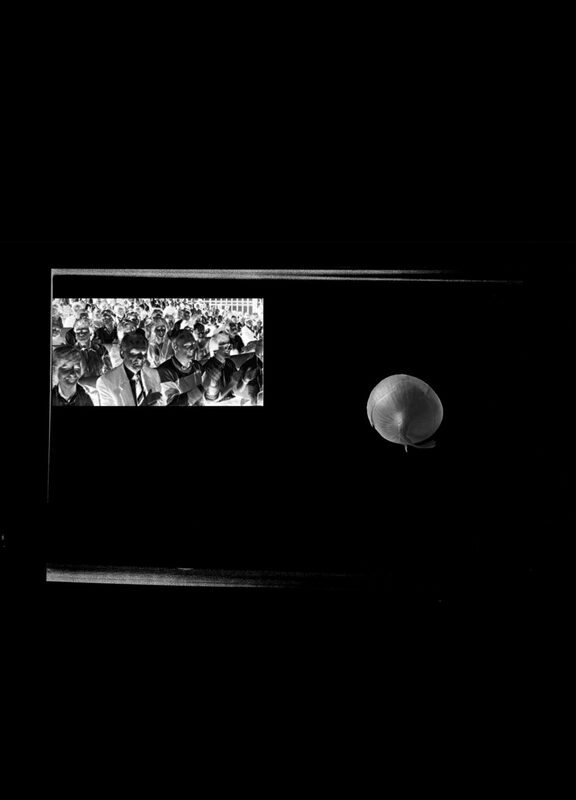 An absurd narrative is built on the applauding crowd, which is juxtaposed by a rotating onion, thus exposing the medial construction of fame.